If you want to start the New Year off with some change, try moving some of the NorthstarMLS Matrix Home Screen boxes around for a new layout! They can all be moved (drag and drop) except for the News & Alerts box. Learn how to customize your NorthstarMLS Matrix Home Screen to best suit your needs with our 90-second tutorial video below. Flood zone errors and confusion can be common. Learn about low-cost Accurate Flood Zone Determinations and how they help Realtors eliminate risk of liability, reduce flood insurance premiums for homeowners, buyers and sellers, remove properties from High Risk Flood Zones, and increase buyer activity for “low risk” properties in High Risk Flood Zones. 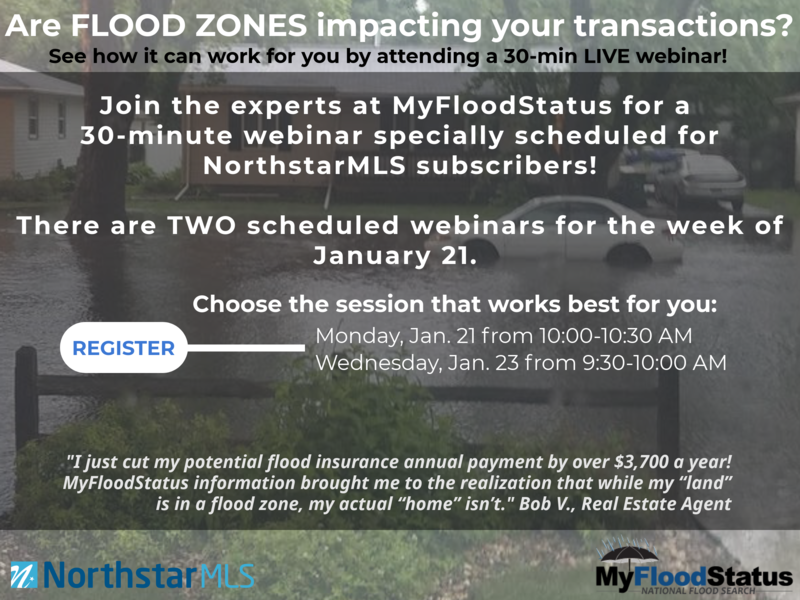 Join the experts at MyFloodStatus for a 30-minute webinar specially scheduled for NorthstarMLS subscribers. Click here or on the graphic below to get signed up, and for dates and times. After registering, you will receive a confirmation email containing information about joining the webinar. Happy Holidays from the NorthstarMLS Team! 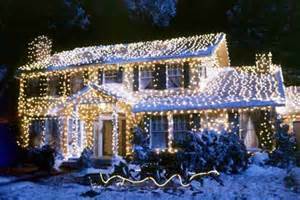 Check out the short video below for a warm holiday chuckle! 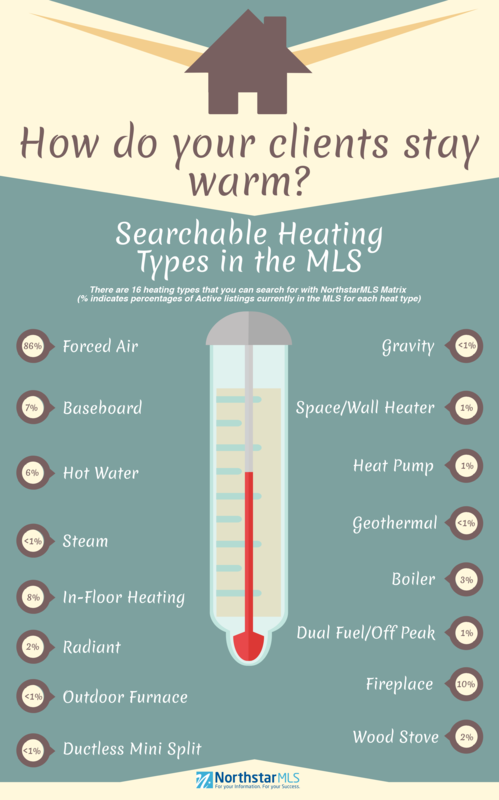 Are you working with a seller who would rather not schedule showings over the holidays? If the property is going to be unavailable for showing for more than 24 hours, the listing must be changed to TNAS (Temporary Not Available for Showing) Status. Those days won’t count toward the Days On Market and the listing can go back to Active Status when the seller wants to show it again. Getting ready to head out to celebrate or take a vacation this holiday season? Take a few minutes and make sure the projected closed dates (PCD) on all your pending listings are updated. Currently, NorthstarMLS has over 2,230 listings that have a projected closed date between 12/18/18 and 1/2/19. As we look back on what has been a very exciting and monumental year at NorthstarMLS, we are ever so thankful for our MLS subscribers and partners, and the opportunity to support your efforts to serve your clients’ dreams of home ownership. Again this season, we are donating to Second Harvest Heartland on behalf of NorthstarMLS subscribers and our Board of Directors. Second Harvest is the upper Midwest’s largest hunger relief organization, collecting and distributing tens of millions of pounds of food every year to those in need. We’re proud to support the important work they do for our communities. We wish you a joyous holiday season, and a happy and prosperous 2019! Life happens, and you or your client may need to occasionally cancel showing appointments. As a courtesy to sellers, it’s important to formally cancel, even if the decision to not go into the home is made last minute by your client. It’s fast and easy to cancel using the ShowingTime mobile app with just a few taps. This quick video explains how it’s done! Want to learn more about using the Homesnap mobile app? There are multiple webinars to choose from in Homesnap’s Winter Wonderland of Training series! For each webinar listed below that you attend, you receive an entry to win a $300 VISA gift card. NorthstarMLS Matrix allows you to organize the Single Line Grid Display according to your own preferences. The video below will give you a quick walk through of how to customize yours in under 90 seconds!